Mitis Chartered Certified Accountants was established in 2011 and is a local accountancy practise based in Worcester. We specialise in dealing with the accounting needs of small businesses from sole traders, partnerships to owner managed limited companies. We can deal with all areas of your final accounts’ preparation for sole traders, partnerships and limited companies. Accounts, however, are far more than just a statutory requirement. With a little guidance you can start to use them to help you understand your business and make it work in a more streamlined and profitable way. I am absolutely delighted with Simon, I would go as far as to say that I have not met a more personable, friendly, thorough accountant. I can highly recommend Simon who has been an absolute saviour to our business. I really can not praise him high enough for the work and help he has offered us as a start up business. 5 Stars is just not enough! Simon’s easy and friendly manner belies an analytical and systematic approach to all aspects of his work. He is highly-valued both as a team member and as an adviser. Hi, I’m Simon and I am a Chartered Certified Accountant. 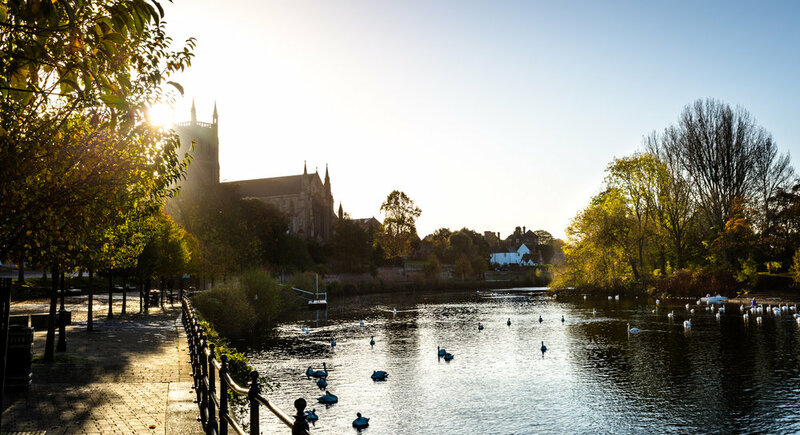 After training in a top 15 firm of Chartered Accountants and managing a regional accountancy firm, I now run a practice helping businesses from my base in Worcester. I believe in treating my customers as individuals, providing a professional service while remaining approachable and helpful. Outside of work I like to keep things simple and am at my happiest walking my dog out in the countryside (or enjoying an ice cream at Shelsley Walsh! ).